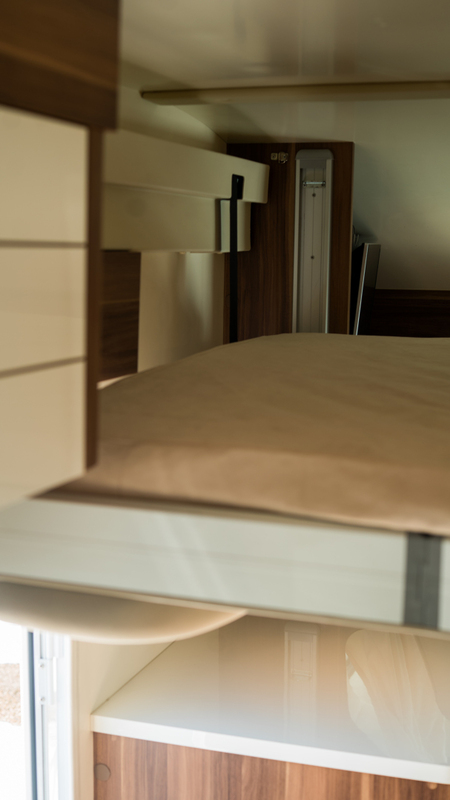 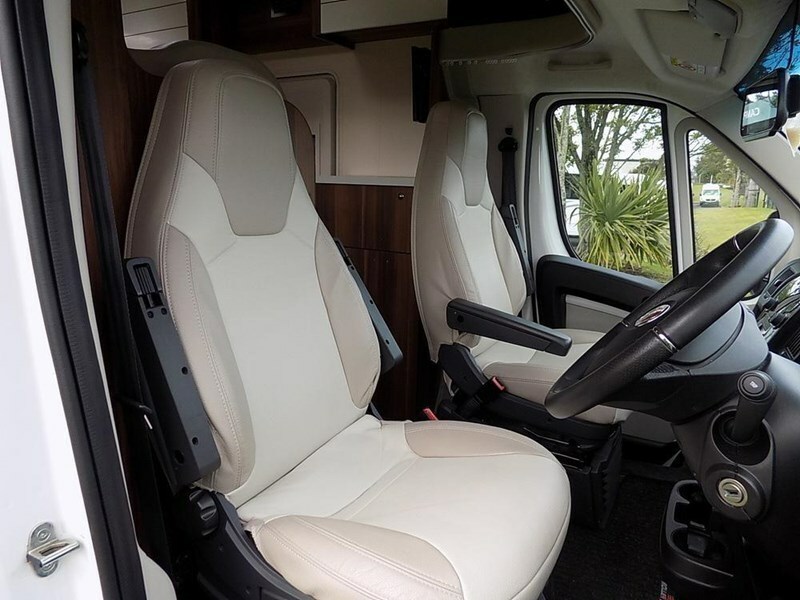 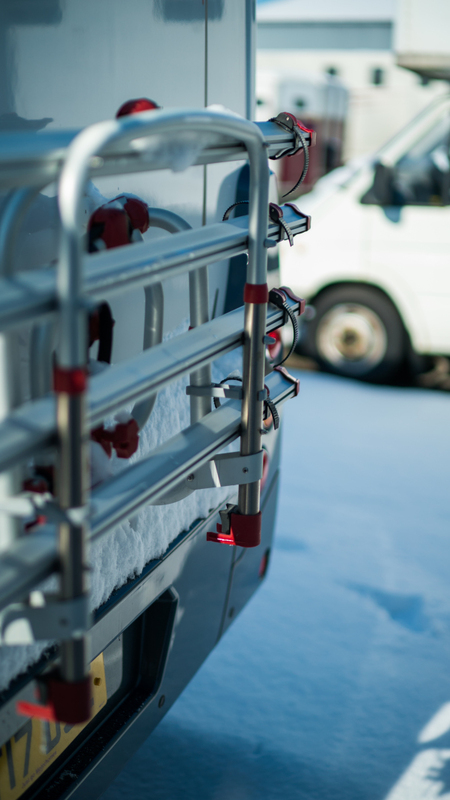 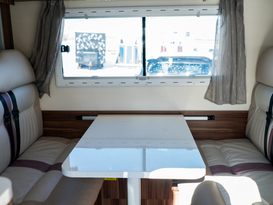 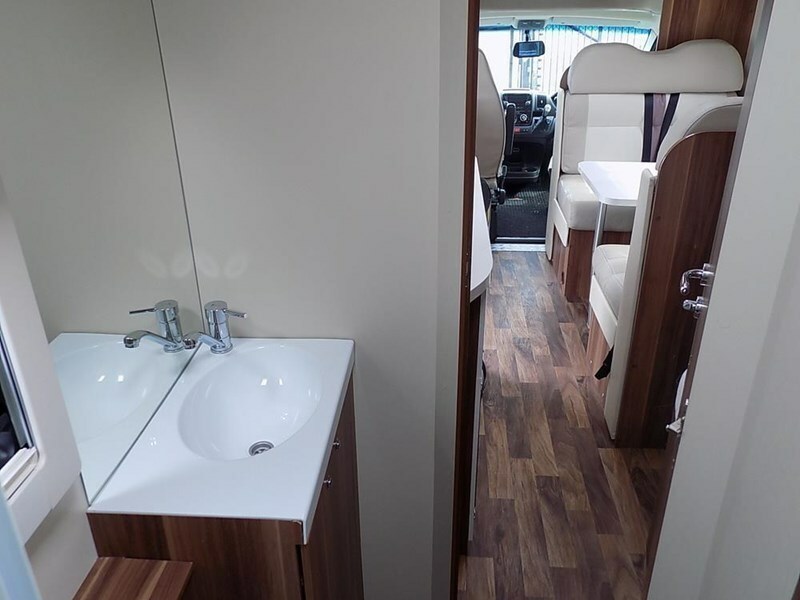 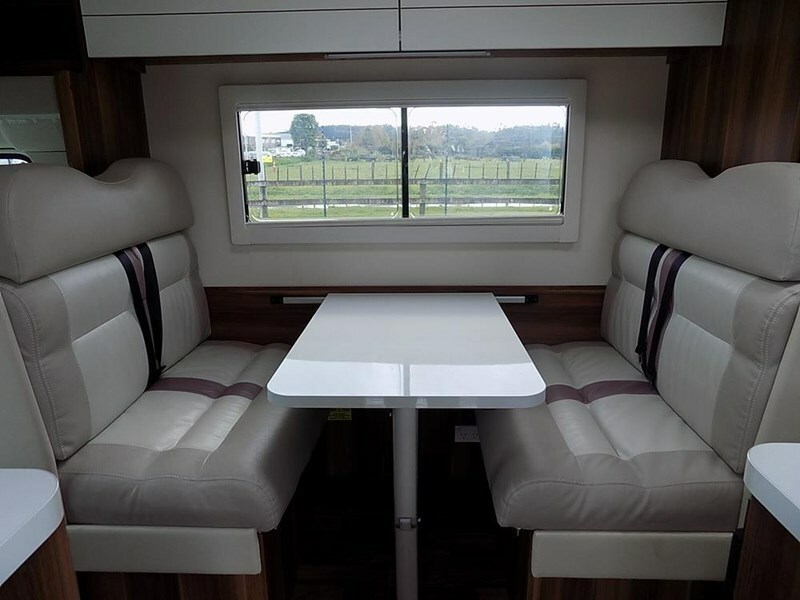 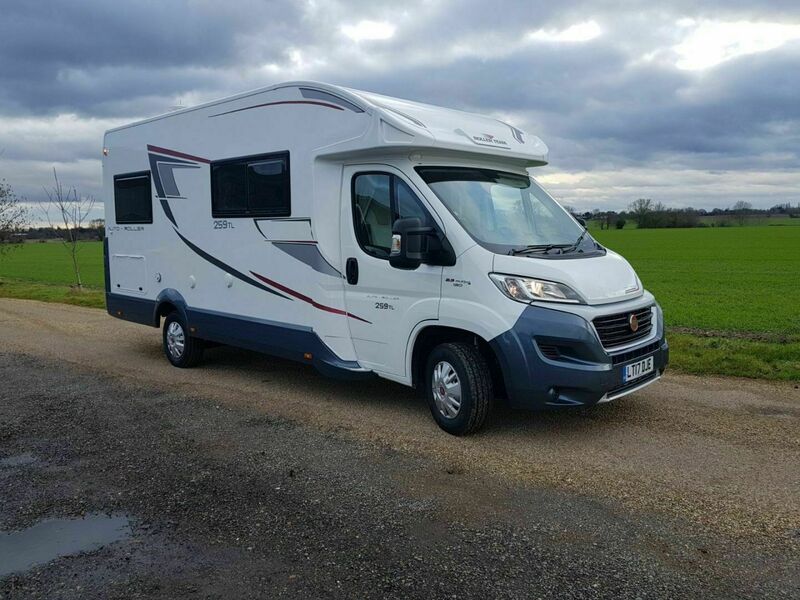 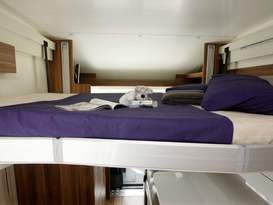 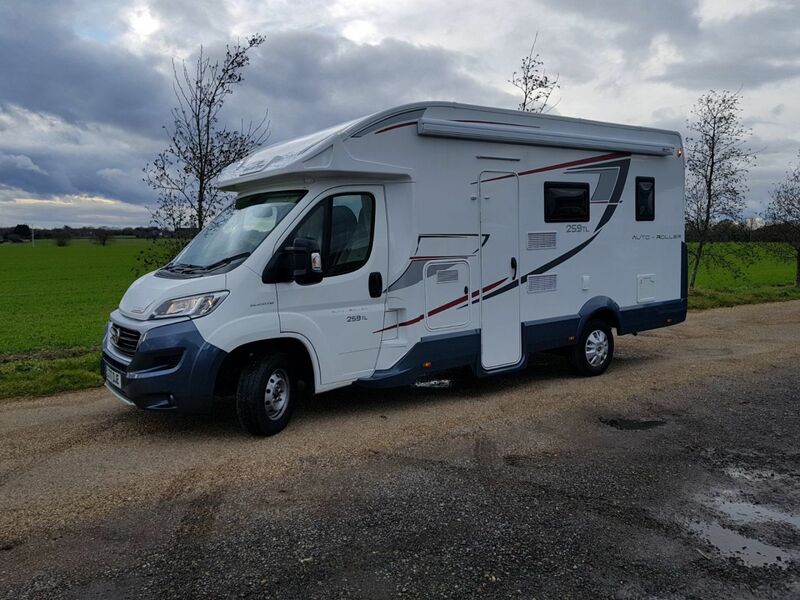 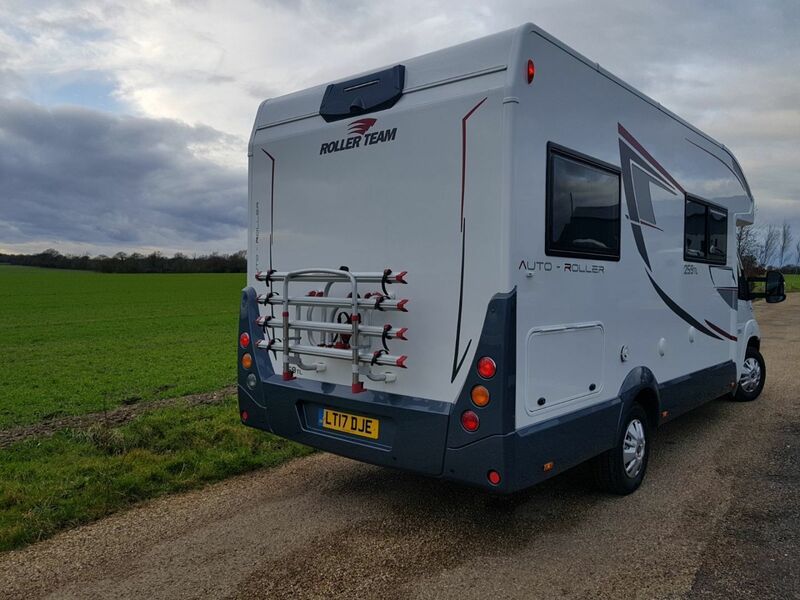 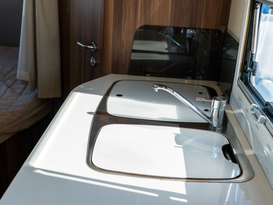 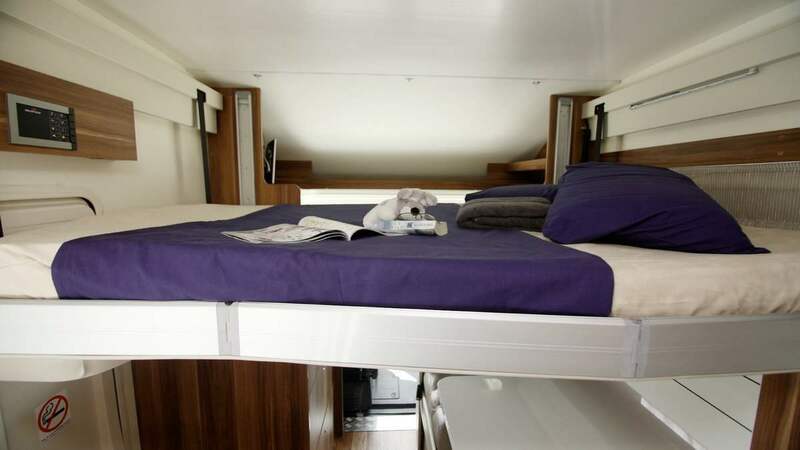 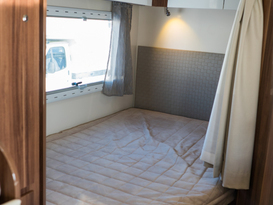 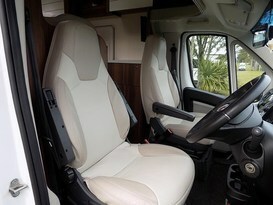 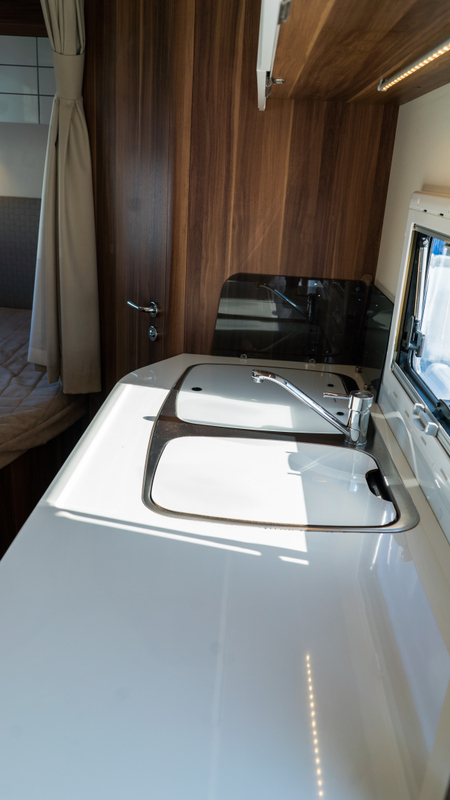 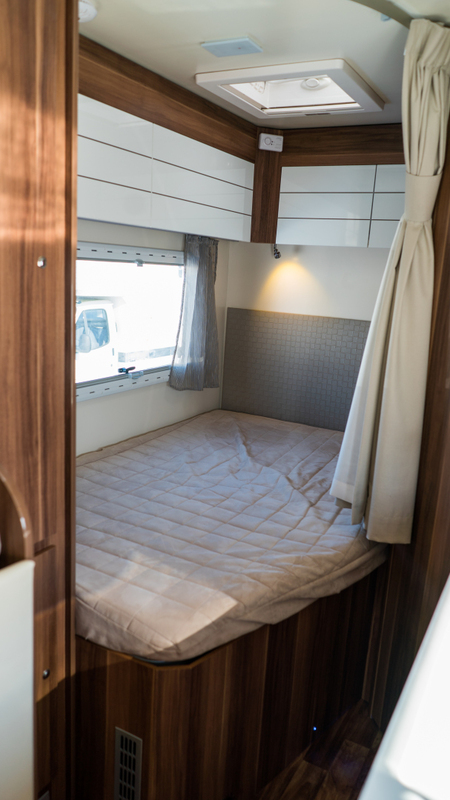 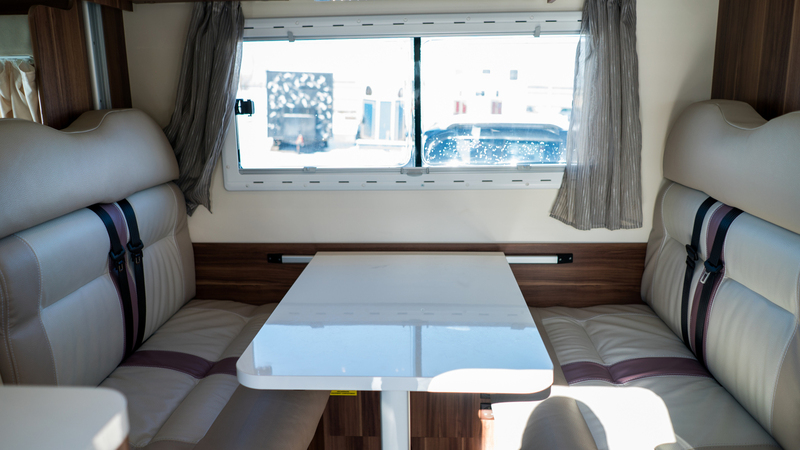 The Autoroller 259 boasts a spacious double dinette which is ideal for relaxing after a busy day and can easily convert into a large double bed in the evenings. 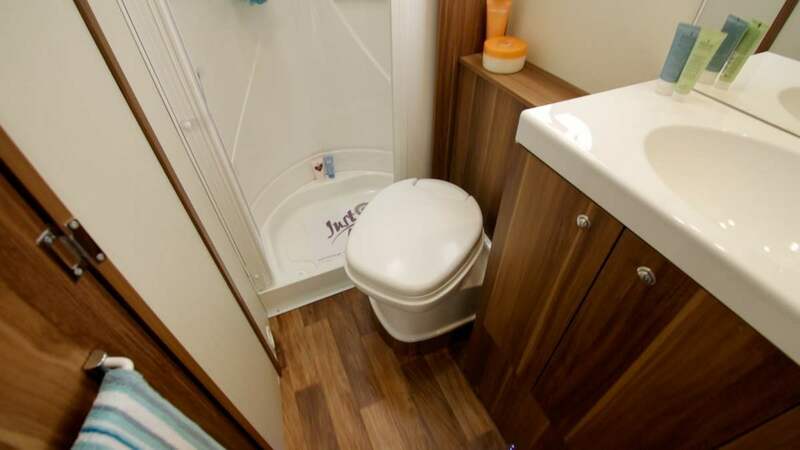 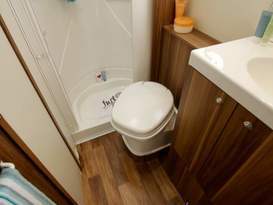 There is also a fixed double French bed in the rear next to a large bathroom with separate shower and toilet. 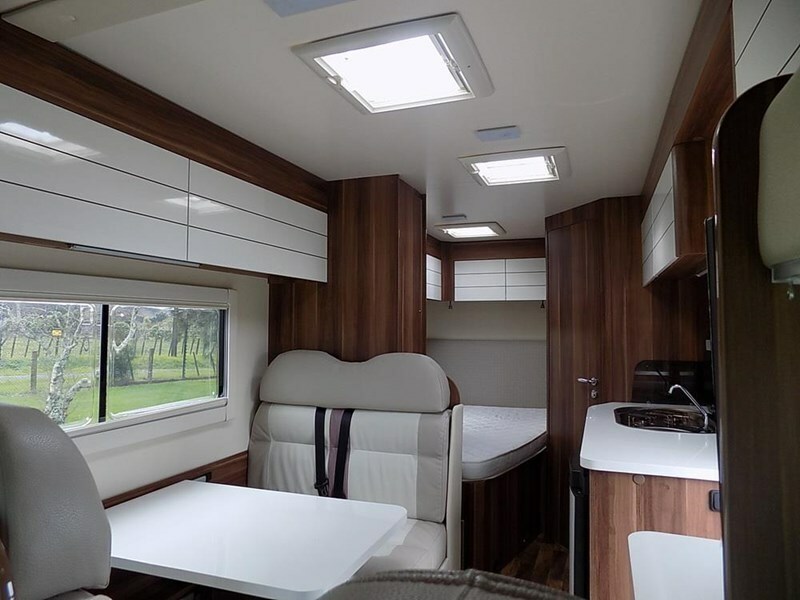 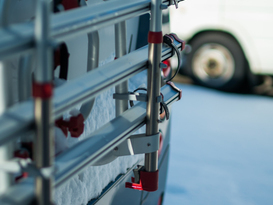 There is a well equipped galley kitchen and a double dinette to the front which seats 6 for dining, has 6 belted travelling seats and can convert into a double bed in the evening. 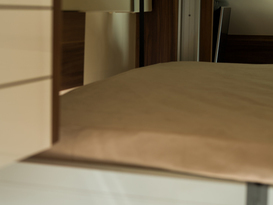 nets for your peace of mind.